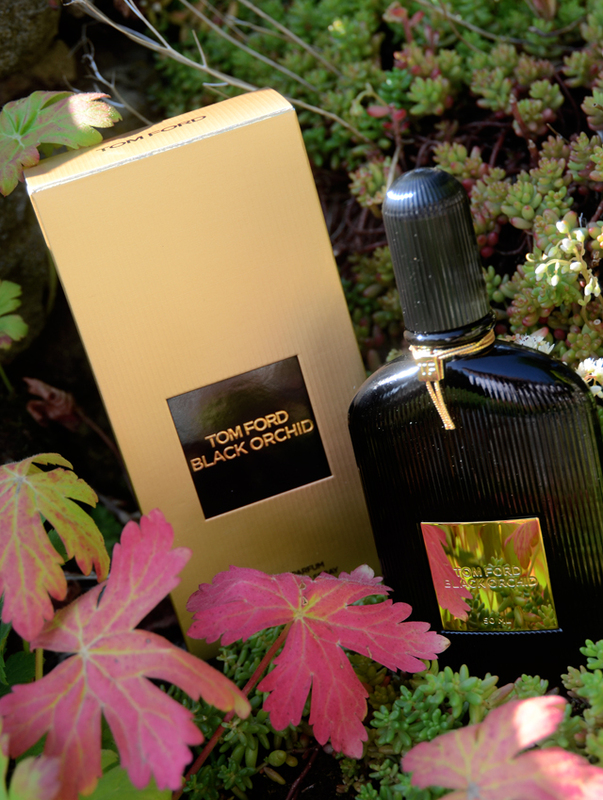 Tom Ford Black Orchid has been my staple perfume for YEARS. Without a shadow of a doubt this is my favourite perfume. I first fell in love with this fragrance 6 years ago when I walked through the doors of SpaceNK. 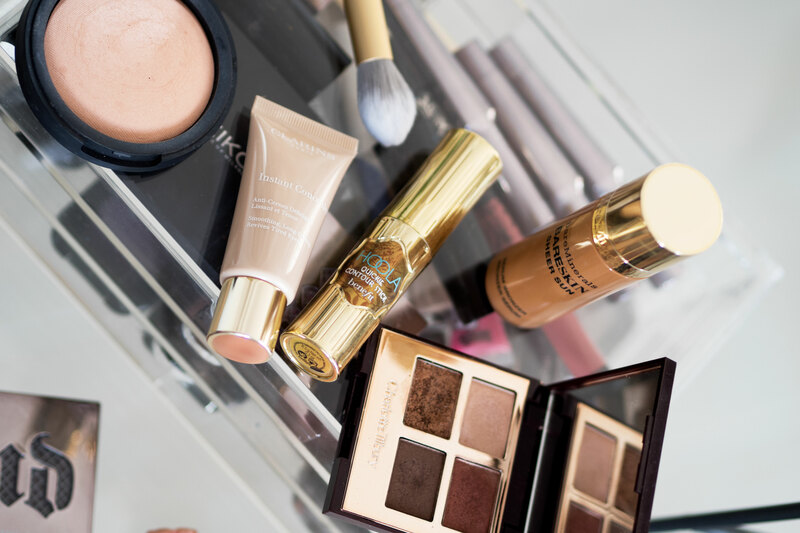 Empowering and exotic, there is nothing else like this scent. When I choose a perfume, I choose it because when I wear it, I want it to be noticed. The dramatic top notes of Black Truffle, Ylang Ylang, Blackcurrant and Bergamot will capture anyone’s attention. The heart of this fragrance is enriched with dark florals, fruits and lotus wood. The base notes, Patchouli, Incense, Vetiver, Vanilla and Sandalwood tie this sensual aroma together. Now, most people would recommend this as an evening perfume, or even box it off into a season entirely, a fragrance suitable for winter. I cannot do this, I literally wear it all year round, daytime through to night time. 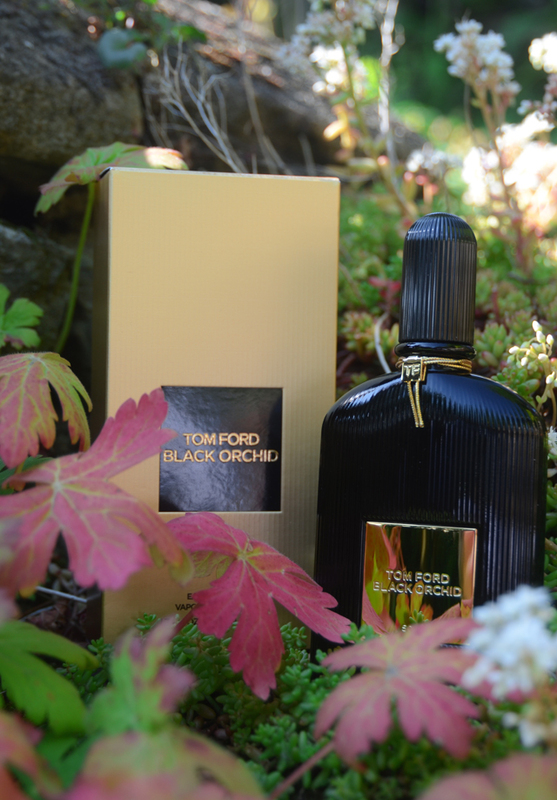 Unlike most perfumes, that wear off after 2-3 hours, Black Orchid just gets better and better throughout the day. I can literally use 1-2 sprays in a morning, wear it all day long, step into the shower of an evening and still smell it on my skin. I unfortunately bought it my younger sister one Christmas, so now whenever she runs out she feels the need to steal mine. So here is a tip guys, when you find the perfect perfume, DO NOT BUY IT YOUR YOUNGER SIBLING!!! You can buy this from Boots, John Lewis, Harvey Nichols, SpaceNK and most airports. Prices vary depending on which store you go to but you are looking at paying anything between £45-£100.